Nov. 18, 2012 — Ethiopian authorities have blocked access to Durame.com in Ethiopia since last week in connection with stories the dictatorial regime found unfavorable. With the current block in place, Durame joins a long list of websites banned in the country, including Aljazeera.com, Economist.com, IMF.org, VOA, and 150 other Ethiopian websites. Visitors of Durame report an all-too familiar sign of "access denied" when attempting to visit this website. Some have said they can still access the site through mobile phones and proxies. According to a report issued by GSMA, a global association of mobile service providers, less than 17 percent of Ethiopians have a mobile phone, the second lowest in Africa. 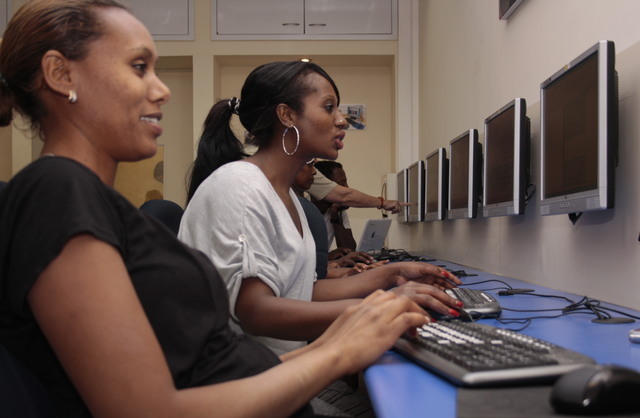 Even more alarming for rights activists is only 1.1 percent of Ethiopians have access to the internet, the lowest in Africa, according to Internet World Stats. The few with access to the web complain of slow connections, excessive censorship and government authorities using their search activities to spy on them. Addis Ababa is often accused by rights groups of slowing the growth of its digital sector in order to censor its population from accessing information that's critical of its administration.